The full Issue of Mish Mash is available on Amazon. The first issue of the Leonardo Electronic Almanac (LEA) is published on line as a free PDF but will also be rolled out as Amazon Print on Demand and will be available on iTunes, iPad, Kindle and other e-publishing outlets. 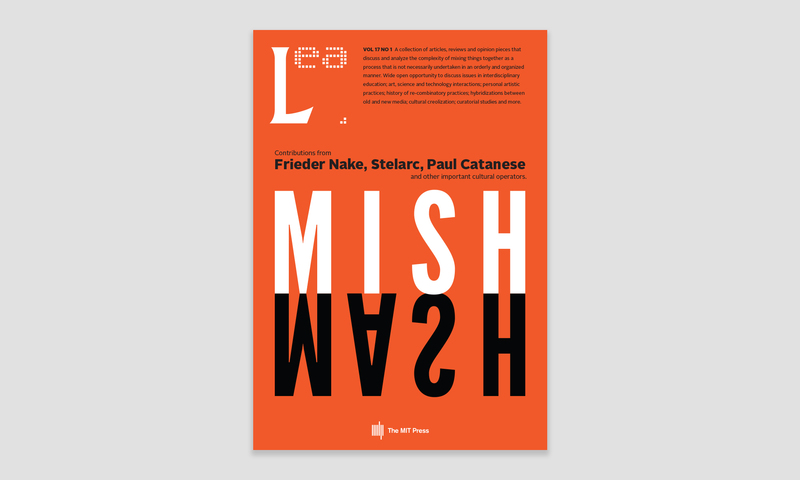 As the Mish Mash issue becomes available on the different platforms we will send out announcements via LEA’s mailing list and through LEA’s social networks.